DIY and contracted projects can be overwhelming. We help you pursue renovations with confidence, even if it’s your first time. Whether you’ve already decided on a project or are unsure where to start, we can help. Is this normal in the construction process? How do I avoid a costly mistake? I want to paint my house, but how do I know if another area needs more urgent attention? At Blue Door, we understand DIY and contracted projects are substantial undertakings that are rewarding but stressful. The list of questions can feel unending both before and during the process. Whether you have the project in mind or are ready to update but unsure where to start, we help guide you all the way. We address hard-to-find answers to all your questions from building codes to best practices. If we don’t have the answer we will point you to who does. 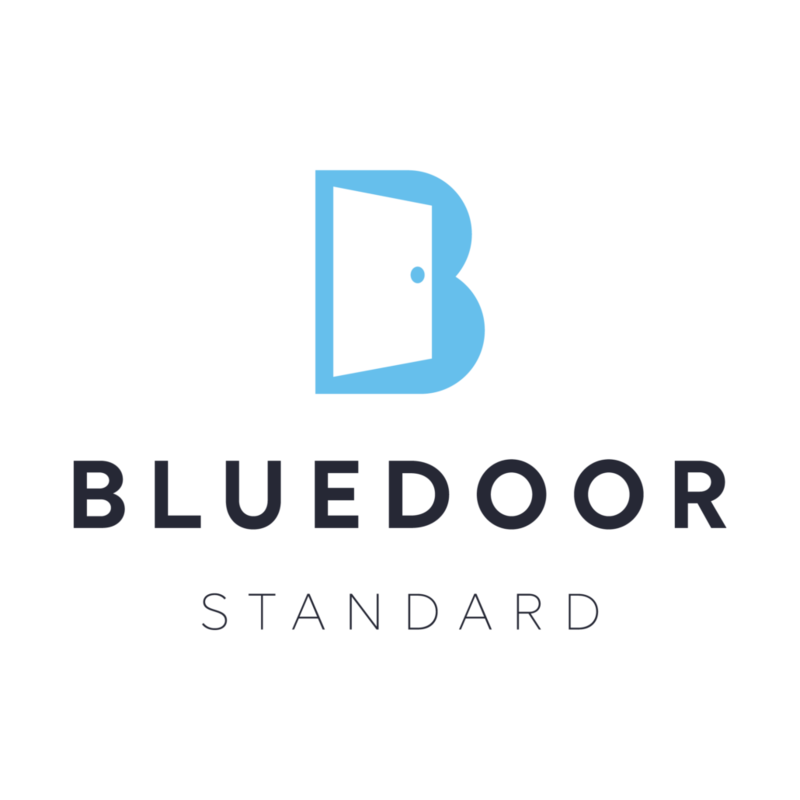 Blue Door Standard provides home safety, maintenance, and improvement inspections and consulting services. We are a safety-forward company committed to educating all property owners in best practice for both the maintenance & safety of themselves, their property, and their guests.